Object databases for TheSky, Starry Night, SkyMap Pro, etc. 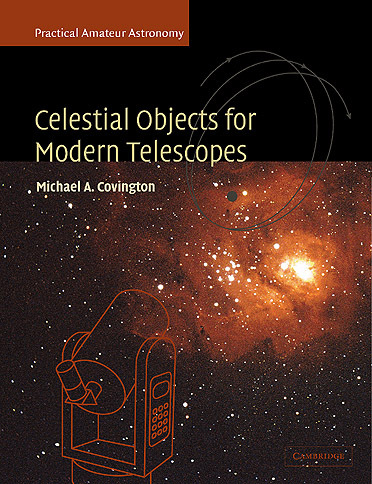 Written as a companion volume to How to Use a Computerized Telescope, it is equally usable by itself, whether or not the telescope is computerized. and may not be reproduced without permission. To view the sample pages, you may have to download and install Adobe Reader, available free of charge from www.adobe.com.